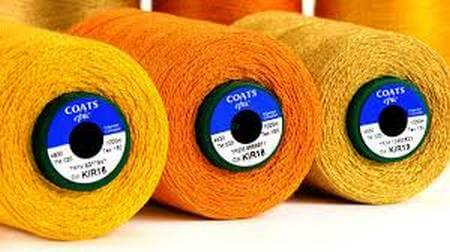 Published June 14, 2016 at 450 × 252 in 10 Key Factors of Sewing Thread Consumption. The amount of threads needed to produce a garment is called sewing thread consumption of that garment. Generally, it is expressed in length. It must need to determine the thread consumption of garment.